An empath psychic is someone highly sensitive to energy surrounding them. In fact, they are so sensitive they have the ability to feel others’ emotions, or in some cases their physical sensations, as if their own. In the case of feeling another’s physical sensations, this is known as being a physical empath. This can lead to someone who is unaware they have empathic abilities to experience a host of physical and emotional issues that can be quite confusing. You feel others’ emotional pain deeply. In fact, you feel all others’ emotions deeply, even the positive ones. So if someone close to you is joyful, you feel joyful. If they are angry, you feel angry. Often these feelings have little to do with what’s actually happening in your real world at the moment, so the feelings seem random and out of touch with what’s happening in your life. You develop deep empathic psychic connections to others; for example, in relationships your partner’s emotions consume yours, and you seem to feel your children’s emotions more deeply than other parents. Feelings of sadness or melancholy may come out of nowhere and consume you. This becomes confusing since you may not fully understand what is happening to you, so you may try to own those feelings by attempting to understand why you’re feeling such odd and unfounded emotions. You may feel like you’re on an emotional roller coaster all the time. You may get “sympathy” symptoms a lot when a loved one is ill. In other words, if someone you love has a stomach ache, you may have one. 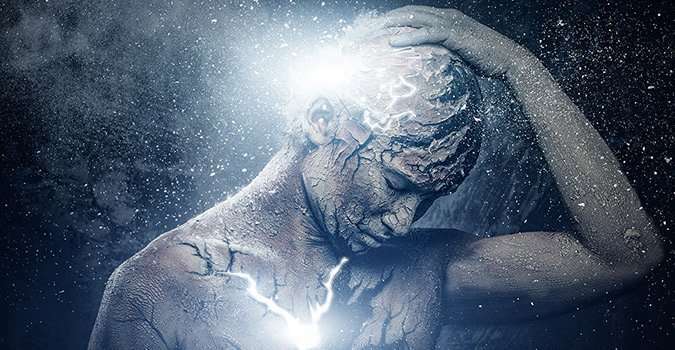 Until the empath stops to examine their individual processes to determine if he’s operating on strictly empathic abilities or a team of abilities, it’s difficult for him to find ways of controlling the information he receives. 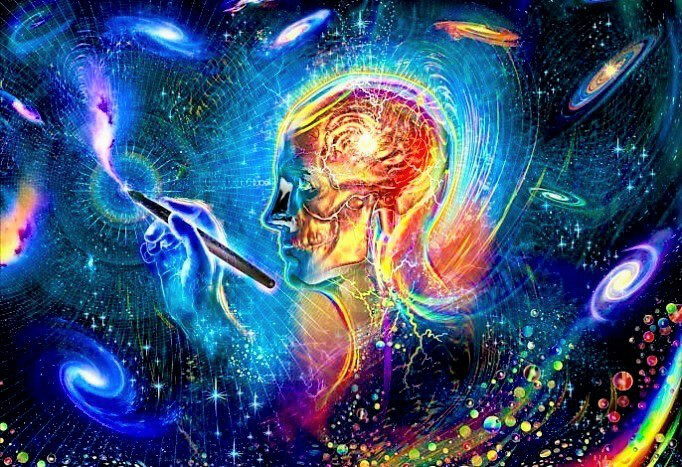 It requires time and patience to test himself on each possible ability but once a baseline is established, it’s easier to see how each psychic ability is connected and how all of them interact and function. Like other psychic abilities, no one is certain how or why these abilities exist, how they work, or why one person might have them while another doesn’t. Some people believe it’s a genetic transference since psychic abilities seem to run in families. Mark Thurston, PhD uses Edgar Cayce readings to explore how psychic abilities develop. Cayce’s readings suggested psi abilities are the result of soul development through various incarnations and physical attunement. Another theory proposes many psychic abilities are mysteriously connected to individuals who’ve had a Near Death Experience (NDE). 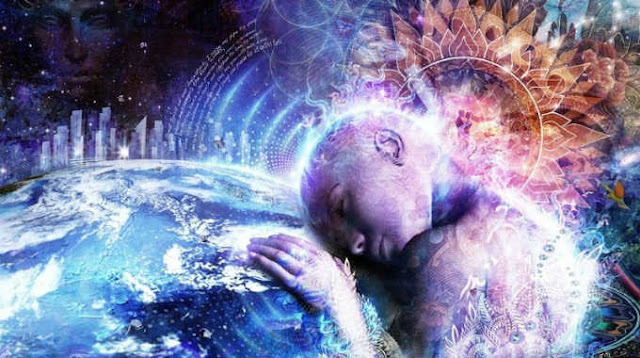 In these cases, it’s believed that a person who has returned from such an experience has opened some kind of door or connection between the physical and spirit worlds. This connection then somehow imbues the person with psychic abilities. A child doesn’t have the coping mechanisms of an adult. This psychic ability can make the child high-strung and overly emotional. If the empath doesn’t have someone in their life who understands what is happening, she can be misunderstood. Sometimes, the child can be misdiagnosed as having various emotional or mental disorders. Children can become trapped in this framework early on and remain defined by an illness or disorder their entire adult lives. Many empath psychics find a physical solution to the flood of emotions and other sensations by living in sparsely populated areas to have a facsimile of a “normal” life. A rural lifestyle doesn’t mean the empath becomes immune to the emotions and energies of others, but you certainly may be able to cope better than you might in a metropolitan environment. If you are an empath, it’s highly helpful to have a confidant you can confide in and never worry about being judged. Unfortunately, anyone with psychic abilities often feels isolated and even ostracized for being different. Those feelings are often compounded by the many feelings you experience from other people, and they can become debilitating. If you’re an empath, you must learn how to minimize the personal reaction to information you receive. This comes with a lot of practice and eventually, you will be able to distinguish which emotions are yours and which ones belong to someone else.